Charm City Cakes is Duff’s custom cake studio with locations in Baltimore and Los Angeles. For over 15 years, Duff has brought together an ever-evolving creative team to push the boundaries of cake decorating. 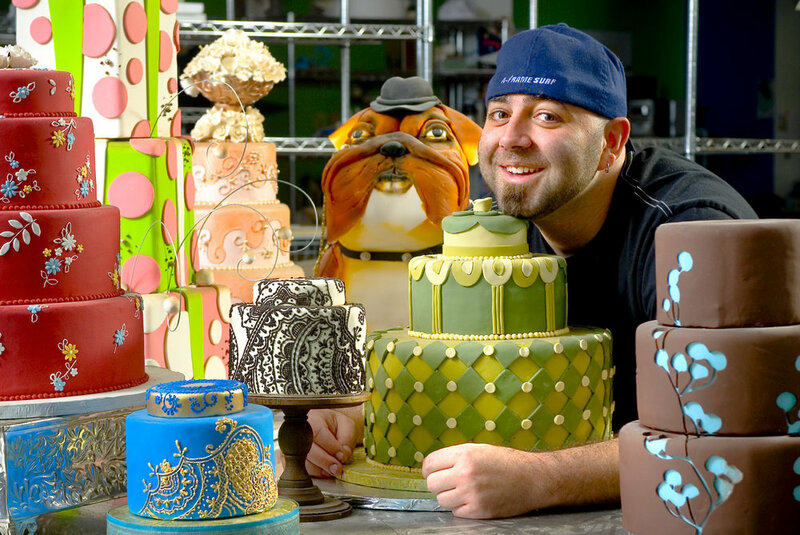 Duff believes that if you can dream it, Charm City Cakes can create it.